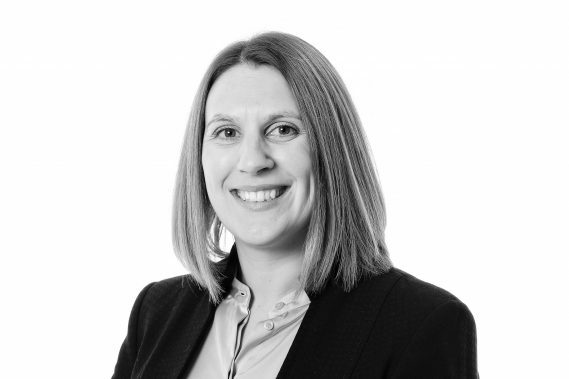 Maria’s areas of expertise include contractual disputes, banking and financial services (including enforcement of personal guarantees, indemnities and loan agreements), commercial debt recovery (both Court proceedings and insolvency proceedings against debtors), director and shareholder disputes, partnership disputes, construction and insolvency. Maria is also a member of the Insolvency Lawyers Association. She has vast experience of resolving disputes via Alternative Dispute Resolution, and aims to focus on helping clients resolve their disputes promptly so that they can get back to doing what they do best – running their business. Prior to joining Woodfines in 2016, Maria worked for a regional law firm where she was responsible for managing contentious and non-contentious fee earners that were providing legal services to businesses. In this role, she worked closely with lenders, corporates, owner managed businesses and sole traders to help them resolve their disputes, and also worked closely with one of the key High Court Enforcement providers. Maria is a member of R3, the Association of Business Recovery Professionals.